Join the King County Republican Party for our 2018 Liberty Dinner & Auction on the evening of Thursday, November 1st at the Bellevue Hyatt Regency. 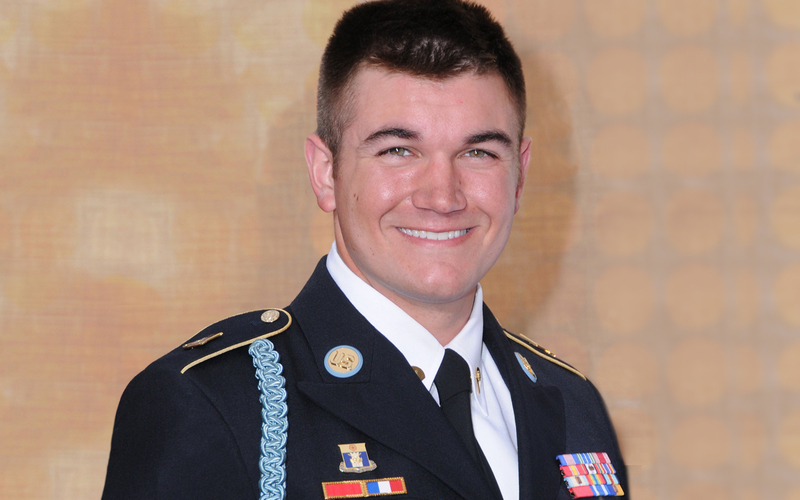 Our keynote speaker you may know from The 15:17 to Paris, Alek Skarlatos, received worldwide attention by helping stop a gunman on a Paris Bound Train in 2015. His heroic actions have awarded him multiple international medals and recognition, including the United States Soldier’s Medal. After serving his country, Alek traveled around the world speaking on the event, starred in a movie created by Clint Eastwood, and competed in Dancing with the Stars! Alek is also currently running for Douglas County Commissioner in Oregon. In addition, guests will have an opportunity to hear from candidates running for office across King County, the always entertaining John Curley, and more. There will also be many fantastic items and experiences to bid on during both the live and silent auction. This is an event you won’t want to miss. Ticket prices start at $125 for general admission. Silent auction, general, and VIP receptions will begin at 6pm and the dinner program & live auction will begin at 7pm. Please join us on November 1st for a great evening and let’s help get our King County Republican candidates across the finish line! Registration is now closed. Please call (425) 990-0404 to purchase a ticket.